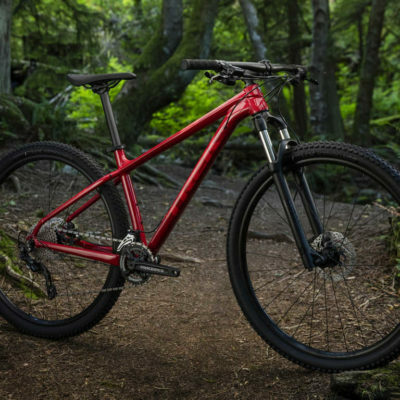 Marlin 4 is the perfect gateway to trail riding. 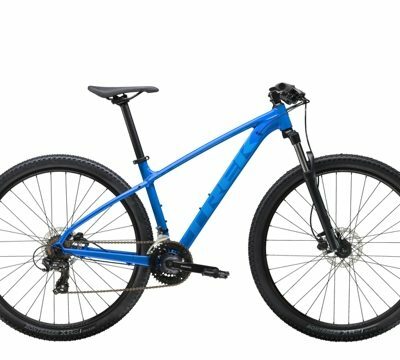 It’s ideal for new riders who want a mountain bike with knobby tyres that can double as a rugged commuter. 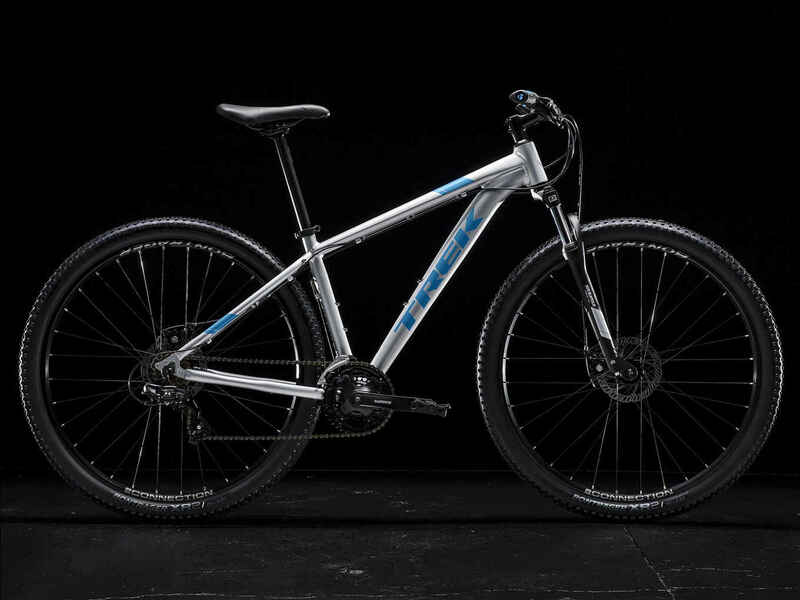 Disc brakes, front suspension, 21 speeds and mounts for a rack and mudguards make this versatile ride an excellent entry point for new trail riders and campus commuters alike. he Marlin 4 has 21 speeds with a wide range of gearing for easy riding on varied terrain. 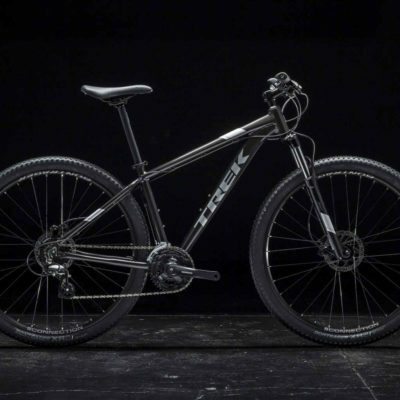 It’s modelled on our higher-end mountain bikes and built with a lightweight Alpha Aluminium frame, mechanical disc brakes for increased stopping power in any weather conditions and a suspension fork with 75 mm of travel – just enough to absorb the big bumps and keep you cruising.